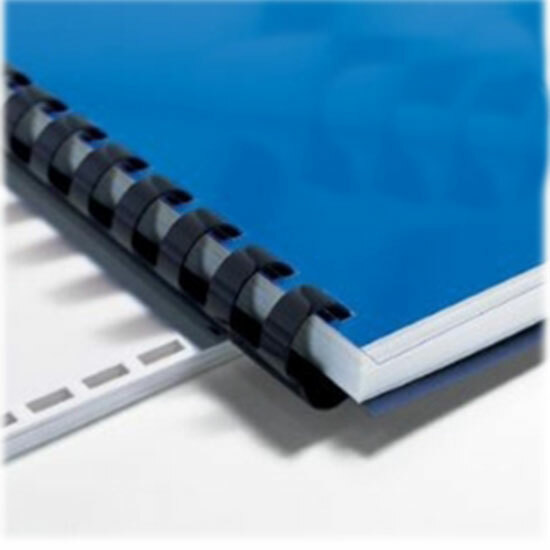 We stock, and supply, a wide range of binding machines including professional electric binders and manual binders and binding supplies for every document-binding requirement. 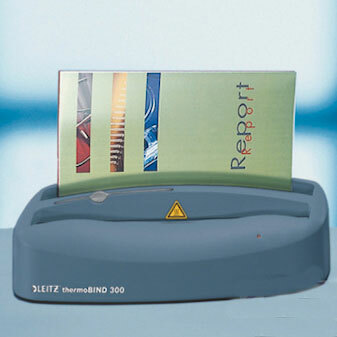 Our presentation binding systems include punch machines (i.e. 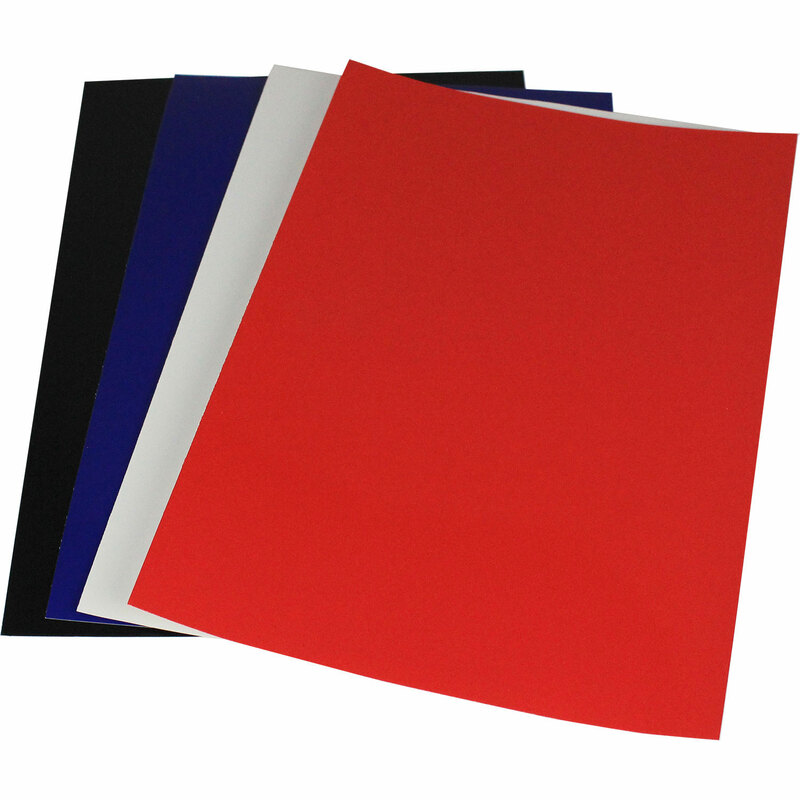 for wire, plastic-comb, coil/spiral, strip/Velobind/Surebind), thermal-heat glue binding (i.e. Fastback, Bindomatic, Perfectback, etc. ), and Impressbind metal-channel binding. 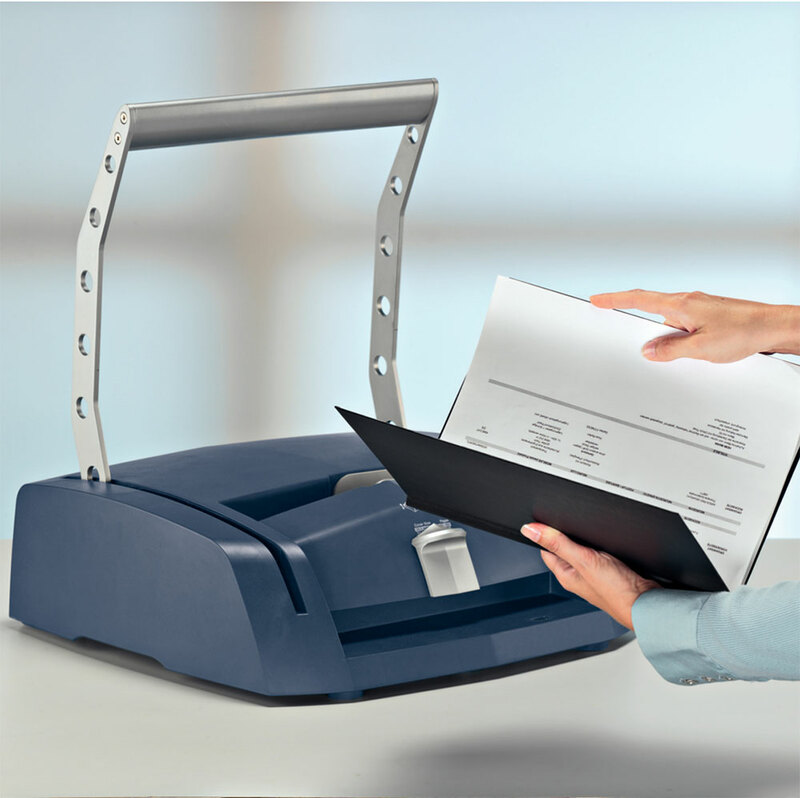 Please view our office binding machines and systems below and please do not hesitate to contact us direct if you need help or advice on which binding system would work best for you. 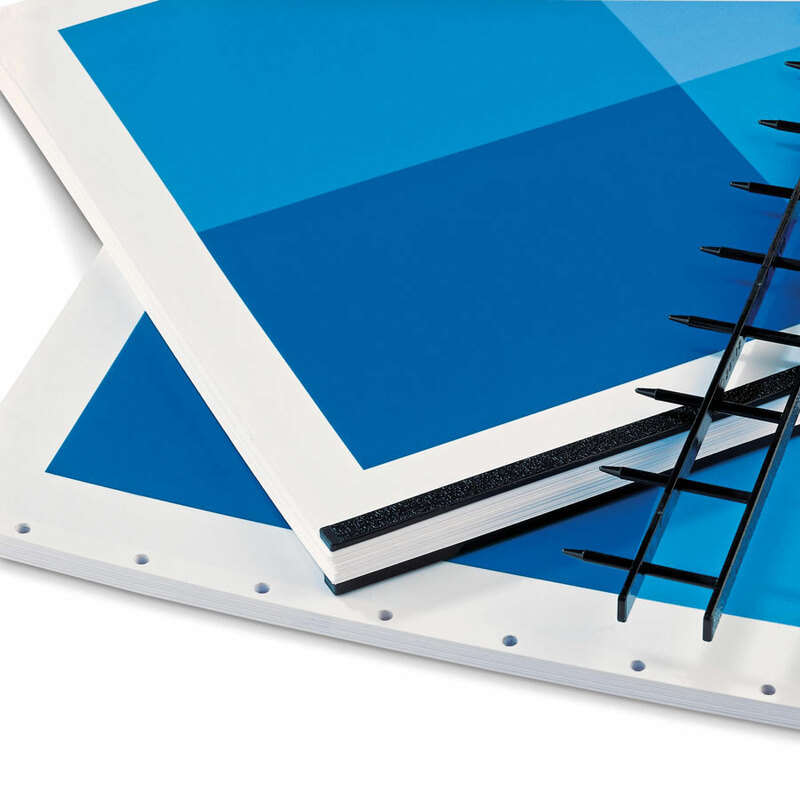 We can also offer bound samples and demonstrations on our range of binding systems if required. 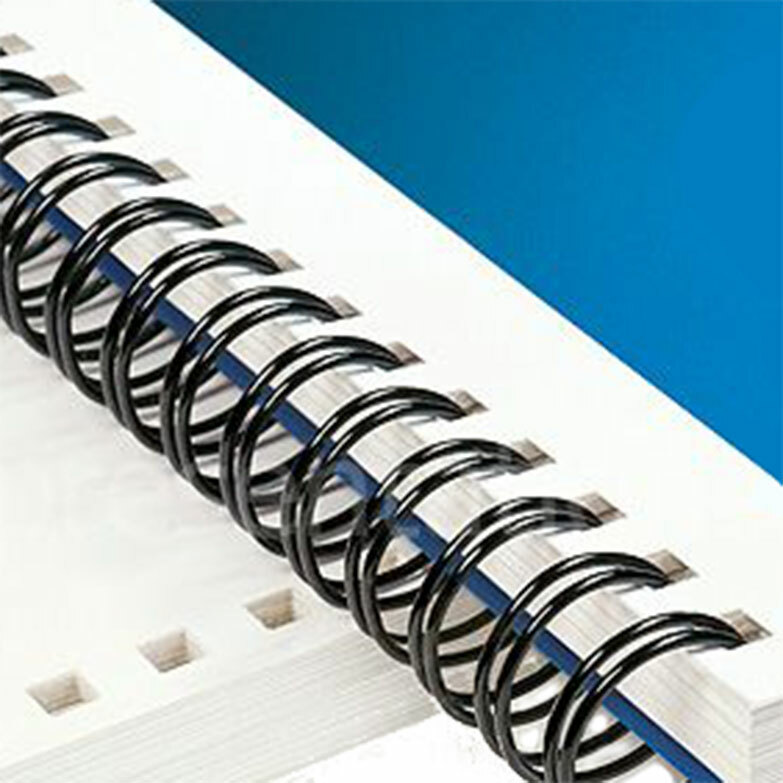 Elmstok supplies professional manual binding machines and electric binding machines for wire, plastic coil, plastic comb and calendar binding. 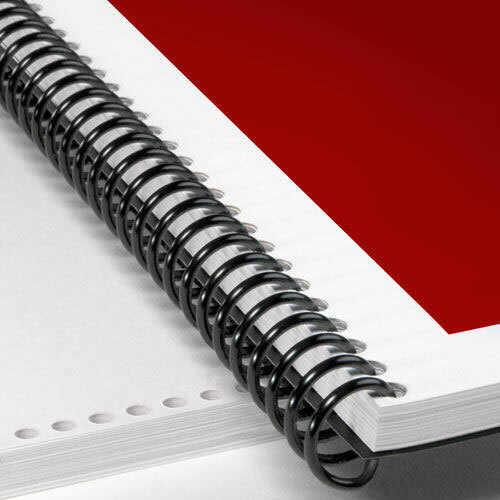 Our binders include Powis Parker Fastback 9 and 20 systems and Leitz Impressbind presentation systems for hard back and soft cover book binding.